The City of Cape Town would like to inform customers in Zone 15 (as per the City’s load-shedding schedule) of an electricity supply interruption from 23:00 on Saturday 11 June to 04:00 on Sunday 12 June 2016 in order to facilitate emergency repairs on a faulty cable link box on the City’s high-voltage network. Affected areas include Paarden Eiland, Woodstock East, Observatory, Maitland West, Ndabeni and Rondebosch North. Designed by the country’s top landscape architects and designers, 20 diverse and creative show gardens will be on display at the Cape Town Flower Show. 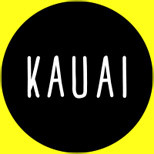 Curated and coordinated by, Paul Odendaal, owner of Compass Gardens. 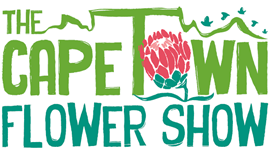 The show gardens will be the main highlight of the Cape Town Flower Show, which takes place from Thursday 27th–Sunday 30th October 2016 at The Castle of Good Hope, in the centre of Cape Town. With over 15 years’ experience in the horticultural industry, Paul has worked with great garden personalities such as Keith Kirsten, Raymond Hudson and the late gardening expert, Lynton Johnson. He has been involved with the build of one of the South African stands at The Chelsea Flower Show and a show garden which was awarded the best Relais & Chateaux Garden in the world. Paul will bring his vibrancy and enthusiasm to the Cape Town Flower Show, while inspiring, and assisting each of the landscapers. 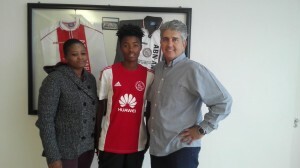 Ajax Cape Town have promoted promising Gugulethu teenager, Luthando Matheza from the U19 team to the PSL squad. After joining the Ajax youth academy in 2010 at the age of 12, going a full circle to become the latest player to be promoted to Roger De Sa’s squad for the 2016/17 PSL season. The Gugs-born midfielder signed his first professional contract with the club after making impressive progress through the club’s youth ranks. Luthando will join Masilake Phohlongo, Sergio Kammies and Darren Johnson in the PSL squad, all of whom were recently promoted from the club’s remarkably successful U19 side. Luthando played an instrumental role in facilitating a historic double cup win in Europe recently, as the Ajax Cape Town U19 side were crowned 2016 NextGen and ESAD Cup champions. He also captained the club’s U17 side in the 2015 Engen Knockout Championships, where the club lifted both the Regional and National competitions. For his brilliant displays in midfield, contributing to goals as well as assists in both tournaments, Luthando was awarded the Player of the Tournament Award in both Engen events. The City of Cape Town and applicable external agencies are on alert to deal with the consequences of unfavourable weather predicted for Cape Town overnight. The DA in the Western Cape notes the false allegations made by the EFF regarding eligibility for housing opportunities. In my capacity as Chairperson of the Standing Committee on Human Settlements in the Western Cape Provincial Legislature, I will write to Minister of Human Settlement, Bonginkosi Madikizela, to inquire how many housing opportunities have been made available in this financial year and how many beneficiaries have received title deeds. The EFF has made claims that the DA-led Western Cape Government refuses to provide housing opportunities to beneficiaries under the age of 40. These claims are completely baseless and false. 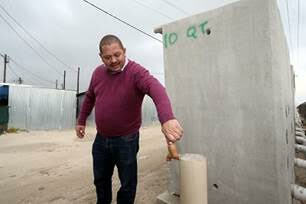 These are cheap tactics used by a desperate party trying to get a foot into the DA-led Western Cape. 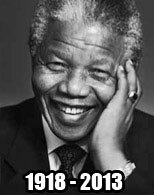 The Department has a strategy in place that continues to prioritise the most deserving people in our communities. Qualifying beneficiaries on the housing data base are allocated houses accordingly, not on basis of age. However, priority will always be given to the elderly, people living with disability as well as child headed households. The DA will always put the most vulnerable first, and is committed to improve living conditions to everyone in the province through enhanced management of land. 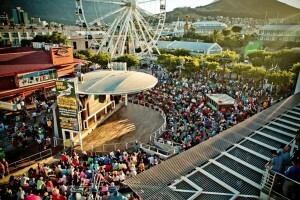 Cape Town, 8 June 2016 — Celebrate Youth Day, 16 June, with a free three-act show of musical exuberance and dance at the V&A Waterfront’s Amphitheatre, featuring youngsters from The Rainbow Academy, popular headline artists, and well-known busker Derek Plaatjies. Act one of the show, which starts at 11am, explores the history of South Africa’s youth in a 45-minute musical journey from a negative past, and the fight for freedom, through to the present day showcasing our vibrant, positive and diverse youth of tomorrow. The City of Cape Town notes the publication by Stats SA of the results in the non-financial census of municipalities for the year ended 30 June 2015. We believe that this report resolves a number of the methodological questions we had last week related to the Stats SA results of the Household Survey 2015. We maintained that there was a discrepancy in both the definitions and methodology applied. At 16h00 WCGH Emergency Medical Services was alerted to reports of an explosion at number 71, 7th Avenue in Kensington at a company called Colpack. One adult male in his early 30s was killed when the Liquid paraffin gas cylinder he was busy grinding exploded. Police as well as WCGH Forensic Pathology Services are also on scene. For those still looking for tickets, there are just over 4000 seated tickets still available for the opening match of the Castle Incoming Series between the Springboks and Ireland at DHL Newlands on Saturday, June 11 at 17h00. Tickets are available from Computicket outlets (0861 915 8000) or online atwprugby.computicket.com as well as at the DHL Newlands Rugby Stadium box office, with WP Rugby season tickets valid for the game. 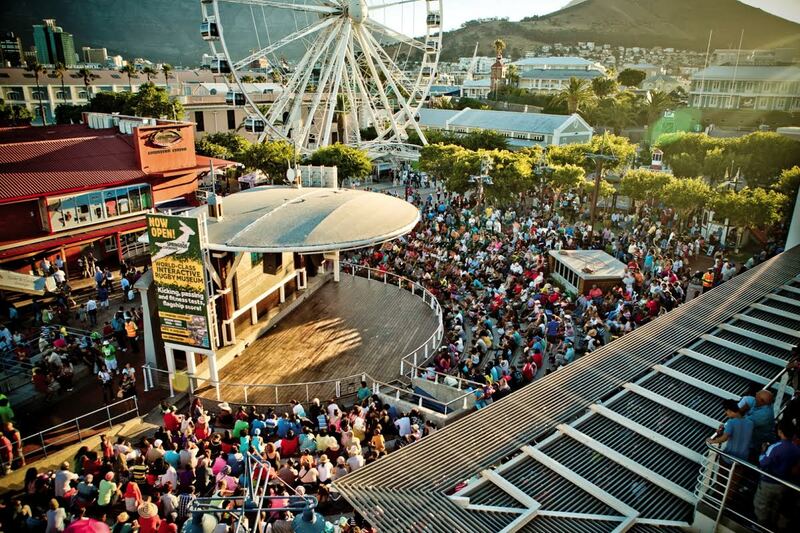 The majority of tickets still available for sale are in the Railway Stand, and range in price from R545 to R575. There are also tickets available in the Jan Pickard Stand (R545) and the Danie Craven Stand (R575), whilst the Danie Craven Standing area and Grand Stand Ramp seating is sold out. Those attending the match are encouraged to enter DHL Newlands well before the kick-off time of17h00 to ensure that no action is missed, as a big crowd is expected and spectators need to leave enough time to clear security.